Watch Vikings Season 5 Episode 4 online via TV Fanatic with over 8 options to watch the Vikings S5E4 full episode. Affiliates with free and paid streaming include Amazon, iTunes, Vudu, YouTube Purchase, Google Play, Hulu Plus, Amazon Prime, and Verizon On Demand. 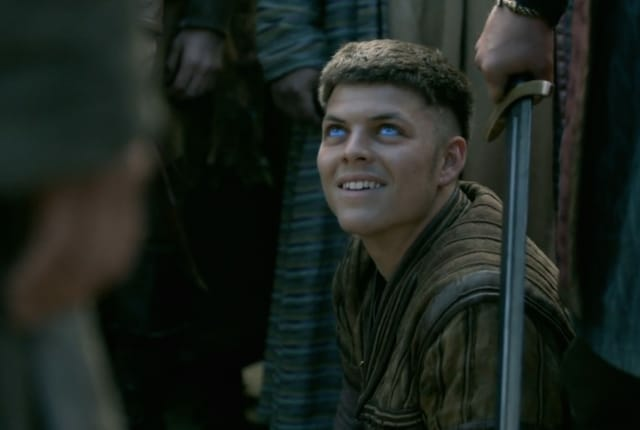 On Vikings Season 5 Episode 4, Ivar the Boneless strategizes on his own as the Vikings face increasing pressure, and the Saxons devise a battle plan.